Learn to Play the Harp! The harp is an ancient and beautiful instrument, with the ability to touch hearts, bring peace, and inspire joy to player and listener alike. 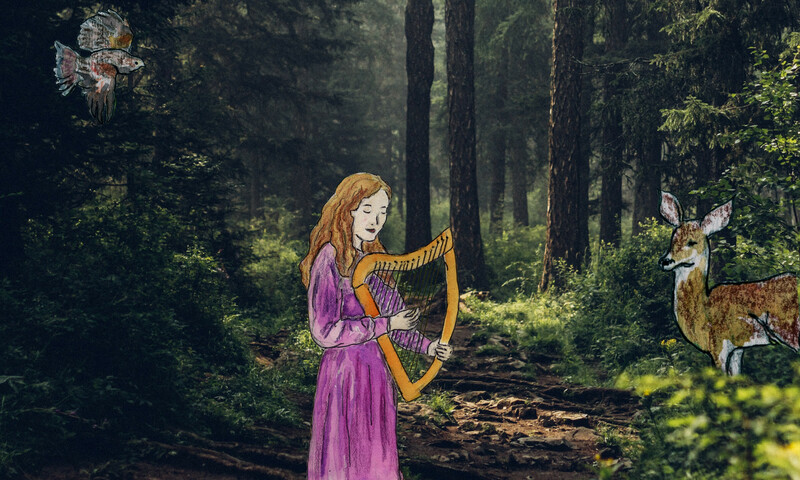 With a harp you can make music from the start! Are you new to the harp? Do you wonder what’s involved in learning to play this instrument, or if it’s right for you? Or are you a harper or harpist looking to reinspire your playing, or take it to the next level? 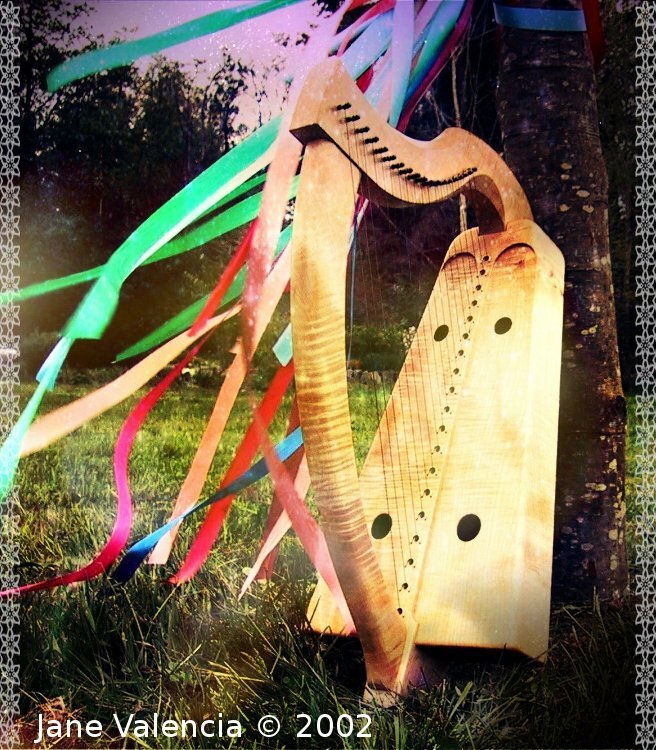 Do you have a special interest in Bardic Harp & Storytelling, the Wire-strung (ancient Gaelic) harp, or the Healing Harp? 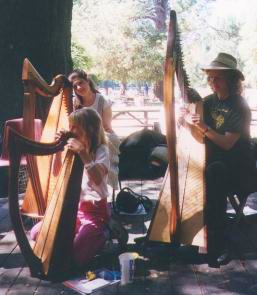 Do you want to experience a sense of wonder and joyful magic in your journey with the harp? We invite you to browse our Play the Harp page to see if lessons with our school is right for you. Harpers of all ages and levels enjoy sharing the love of their instrument with others.